No hot water? Fed up with cold showers? Low pressure? Loud noises keeping you up at night? Central heating not working properly? Don’t panic! Vello provides a prompt, efficient domestic and emergency repairs service – when it comes to ironing out boiler issues, we’re real household heroes. At Vello London, we know that having a problem with your boiler can be very frustrating. Not having hot water is no fun – and why does it always happen at the worst possible time? 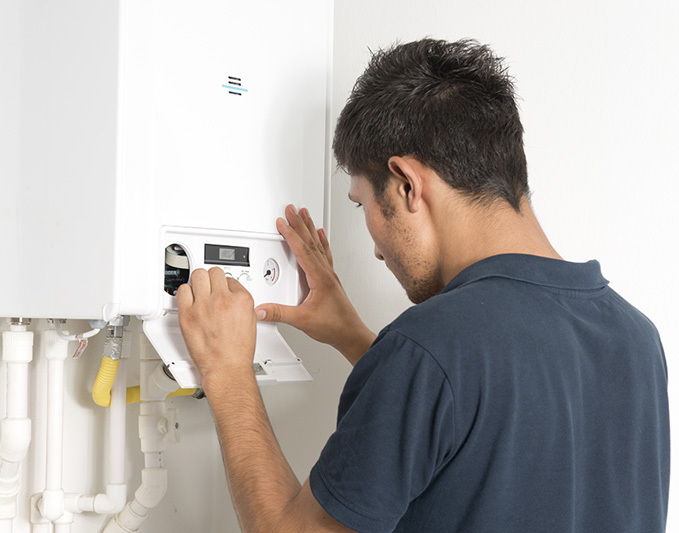 Whether it is faulty, malfunctioning or simply not working for no apparent reason, boiler issues aren’t just annoying, but can be costly and time consuming too. At Vello we take the pain out of problems – thanks to our fast service and experienced engineers. We repair around 80% of boilers within the hour and all of our work (labour and parts) comes with a one-year warranty. The only occasions when we cannot fix your boiler are if we need to order replacement parts, in which case we will leave you with a written explanation and a formal quote – we charge 10% on trade prices for replacement parts, which means you will often pay less than RRP. Not only do we excel at speedy service, we also provide peace of mind when it comes to fees. 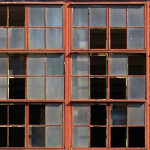 The cost of repairs can be scary, particularly when you’re not sure what the problem is. Rest assured that we have some of the lowest rates around, £70 per hour + VAT, which is 33% cheaper than some of the other boiler repair companies charge for Central London, and we can normally fix or service most boilers within one hour. Our expertise extends to most types and makes of boilers, including combination boilers, system boilers and energy-efficient boilers, and our engineers are fully qualified, Gas Safe registered (please note that the Gas Safe Register replaced CORGI registration in April 2009) and members of CIPHE. Our Gas Safe registered engineers will check two appliances for £70 + VAT (e.g. boiler and gas hob) and any additional appliances (e.g. gas fire) will cost another £25+ VAT each. It’s an emergency! I need someone now! Don’t panic. Call 020 3741 8018 and we will be with you within the hour, day or night. We charge £90 per hour for emergencies (which is still 20% cheaper than the competition!) and we will offer help and advice over the phone before we leave. My boiler is on but my radiators aren’t hot. This is one of the most common problems our engineers deal with when it comes to boilers. It may be that there is air trapped in the radiators that needs removing, or your system might need a ‘power flush’ to remove trapped lime scale and sediment. My boiler is making a real racket. A noisy boiler is alarming, and it often sounds worse than it is. 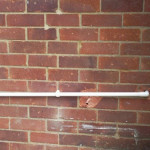 It can be caused by a build-up of lime scale in the boiler or in the connecting pipes – or it could just be excess bubbles of air in your system. We will get to the bottom of the problem as quickly as possible so that you can heat up your home quickly, in the knowledge that you are doing so safely. I have no hot water or heating. When your boiler lets you down, Vello will be there to solve the problem – whether the cause is a valve failure, low water levels, a problem with the thermostat, or something else entirely. My boiler keeps turning itself off for no reason. Another very common problem – our engineers will check for issues like thermostat problems, low water pressure or a faulty pump to fix the problem. My boiler is dripping water everywhere. 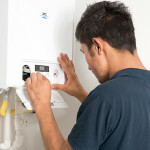 This is a sign that the boiler isn’t functioning properly – it could be something as simple as a bad connection or a faulty part. We will get to the bottom of it in no time at all. If you’re renting out your house to a third party, you need a gas Safe certificate. Our engineers are fully qualified and certified to assess your boiler and provide you with the gas safety certification you need. We charge £70 + VAT to check your boiler and one other appliance (such as a gas hob) and a further £25 + VAT for each additional item (such as a gas fire). We don’t hang around when it comes to dealing with boiler problems, as we know you want your home appliances functioning as soon as possible. We’re proud to say that we can diagnose most boiler problems within the hour – our engineers have the experience to identify the issue without racking up the costs. From problems with a thermostat to a fault with water pressure, when it comes to carrying out essential repairs, Vello’s engineers provide help to homes all over Zones 1 and most of central Zone 2 in London. We make it our business to fix your boiler on site in the vast majority of cases and we ensure that all our engineers arrive with the tools they need to do this at least 80% of the time. 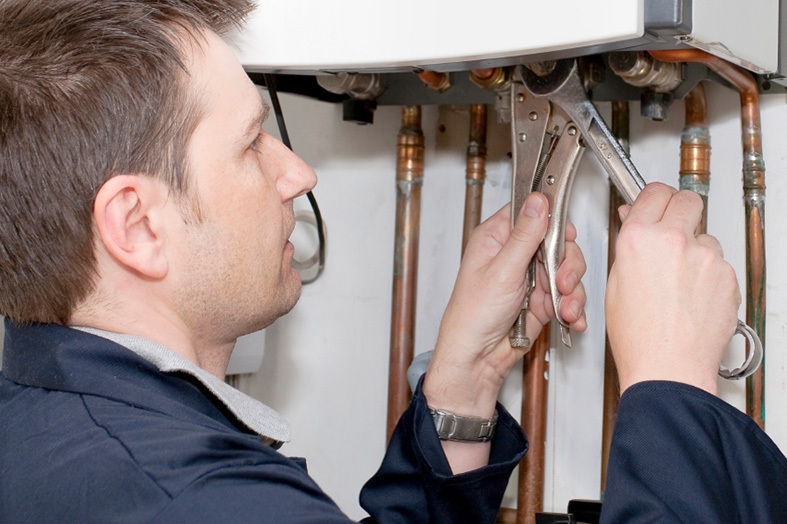 We also offer emergency boiler repairs, so no matter what the fault or how short the time line, we can usually get you back up and running in no time at all. 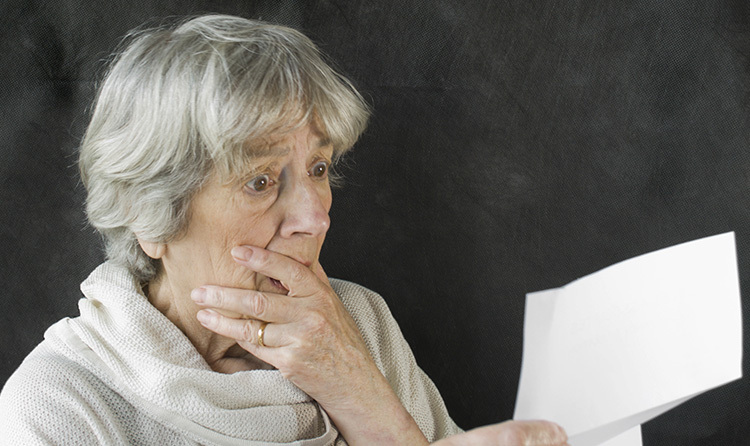 Is your boiler is on its last legs, or you’re looking to make your home more energy efficient? Vello can replace your old boiler with a brand new one. We’re not in partnership with any single boiler manufacturer so we will listen to your requirements and offer genuine and objective solutions. Most boilers come with a 3 to 7 year extended warranty, as long as they are registered and serviced in line with each particular manufacturer’s terms and conditions. If we install your boiler, we will make sure we get the most out of the manufacturer’s warranty.